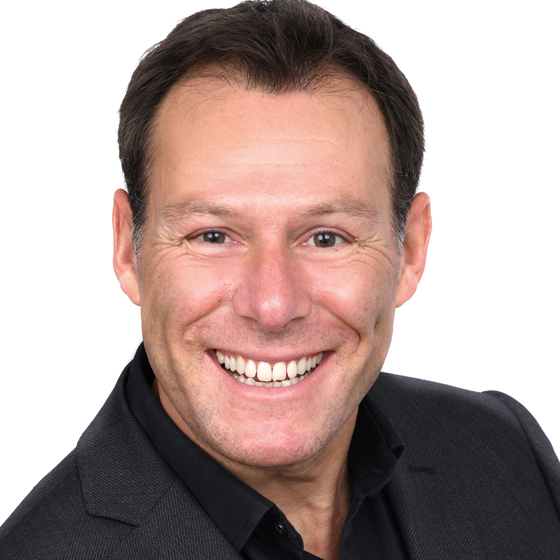 A commercially astute creative, Paul has a deep understanding of the property sector and its audiences. He effortlessly combines strategic marketing thinking with artistic vision. Working in close partnership with our clients, Paul draws on his 30 years in the creative industry to deliver premium brand, design and marketing solutions. Paul ensures these solutions are tailored to each development, engaging target market interest and maximising the commercial potential of every project.